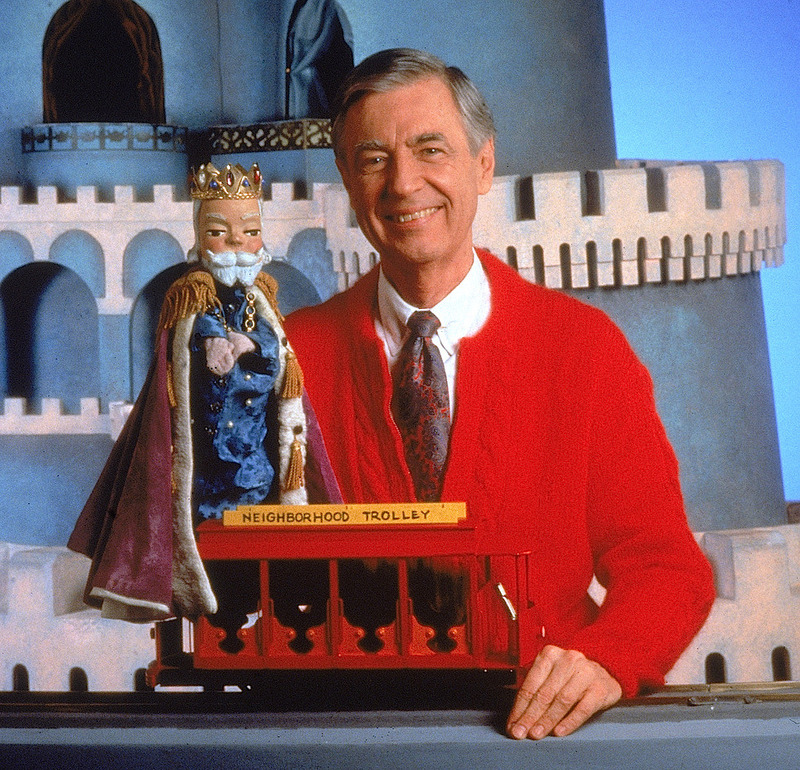 Tom Hanks will Play Mr. Rogers – Is This Good or Bad? 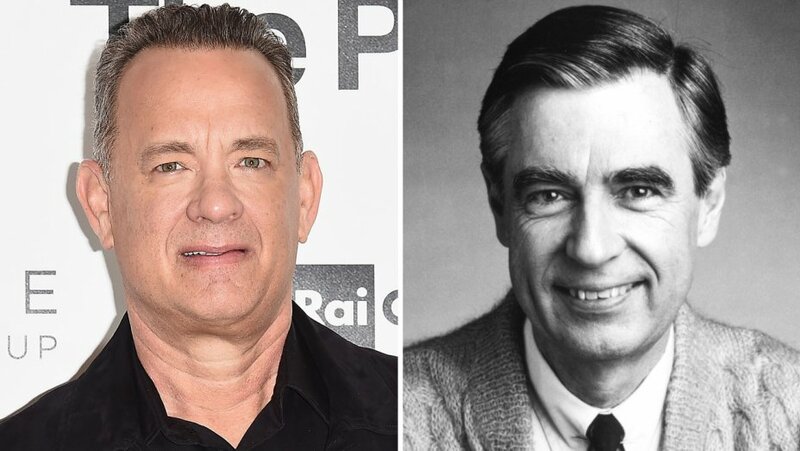 It has been reported by Variety that Tom Hanks will be playing Mr. Rogers in the biopic film titled- You Are My Friend. I’m not the biggest Tom Hanks fan but I have nothing against him either. The movie will be made by TriStar and directed by Marielle Heller. The story will center on real-life friendship between Fred Rogers and award-winning journalist Tom Junod. 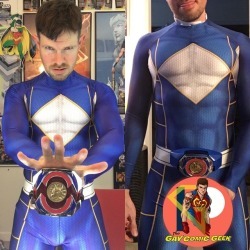 So is Tom Hanks the right guy for this role?